"Table tops will be shipped separately from orders with multiple items." 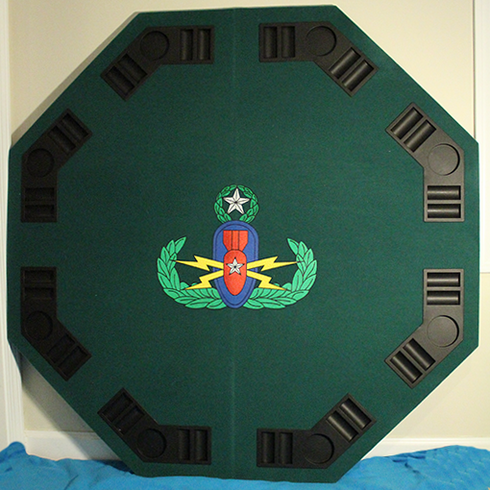 A Shipping Up-charge of $15.00 will be applied to the Octagon Poker Table Top at time of shipment. Items will be shipped via UPS Ground. Unable to ship to APO, FPO, and P.O. Boxes.